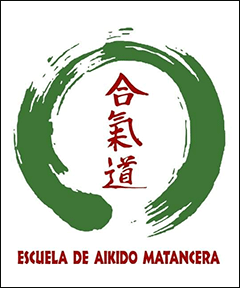 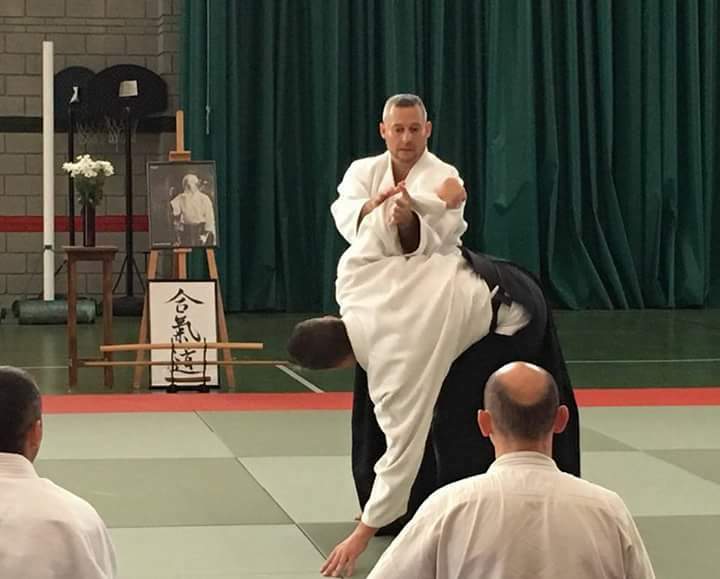 La Escuela de Aikido Matancera was established in 2003. 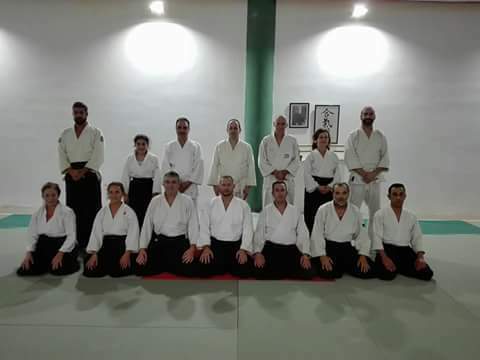 The chef instructor is Jorge Martín González 4 ° Dan. 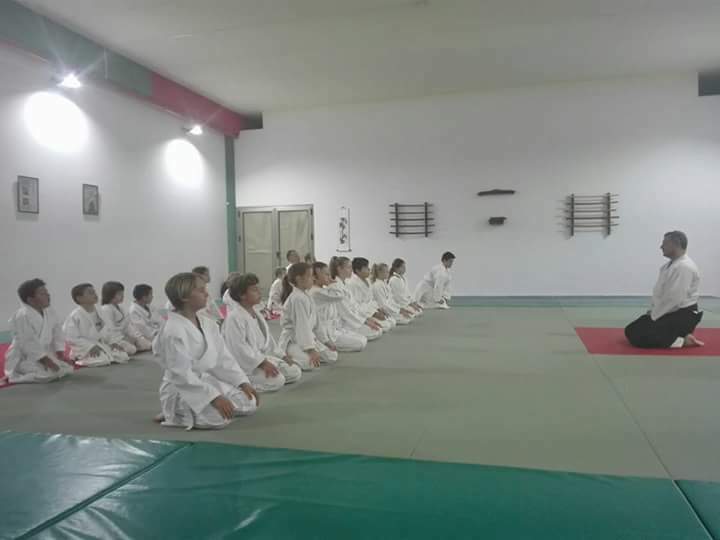 25 adults and 30 children taking classes regularly. 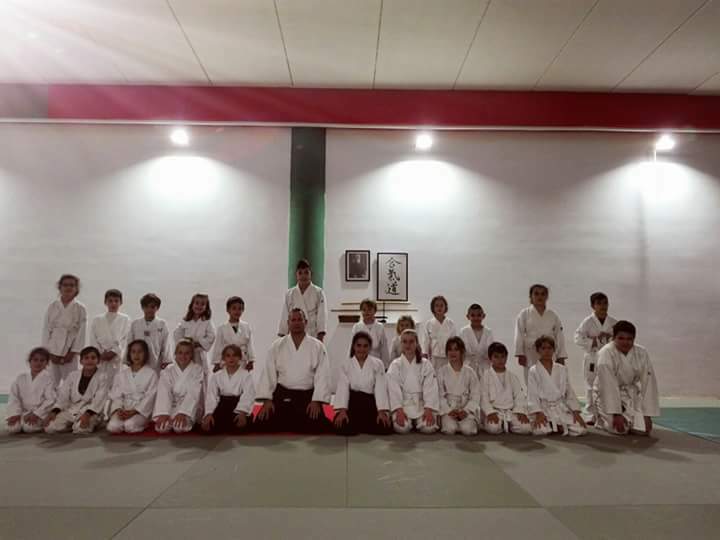 The School is situated in Tenerife (Canary Island, Spain).